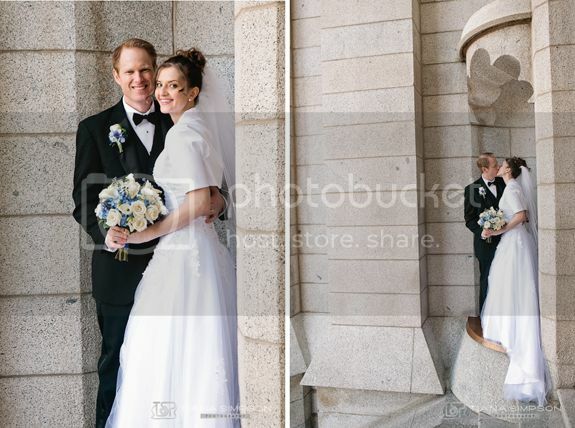 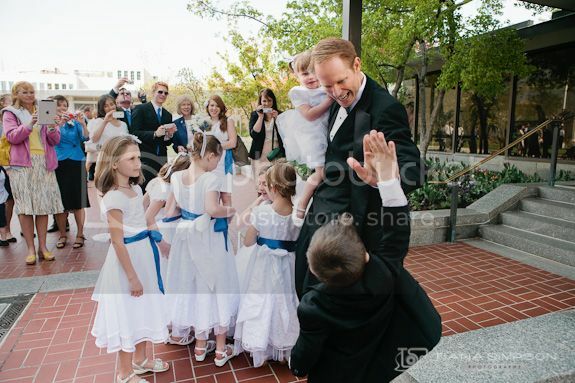 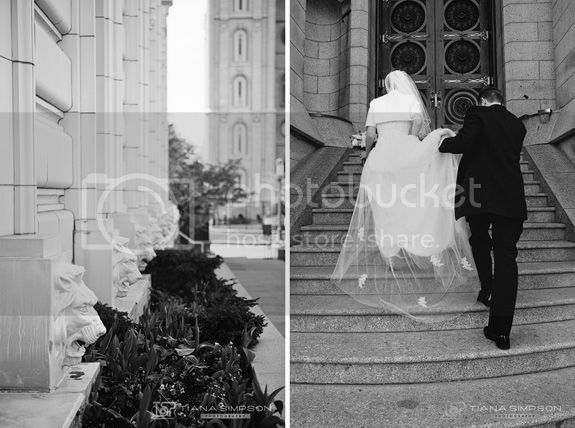 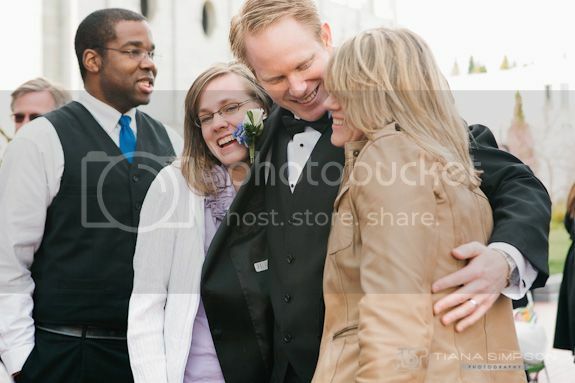 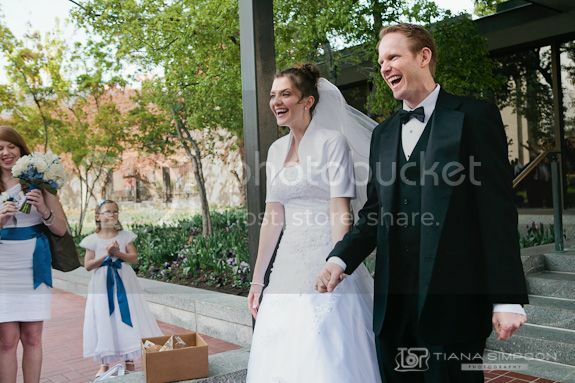 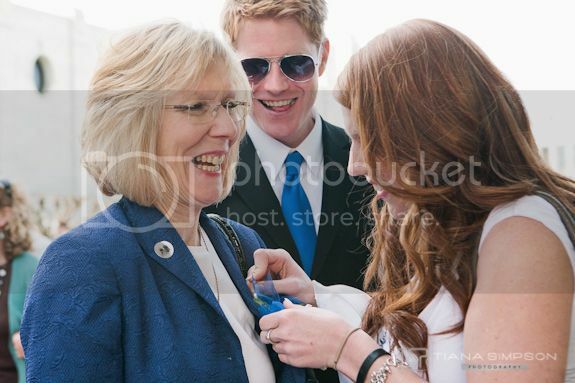 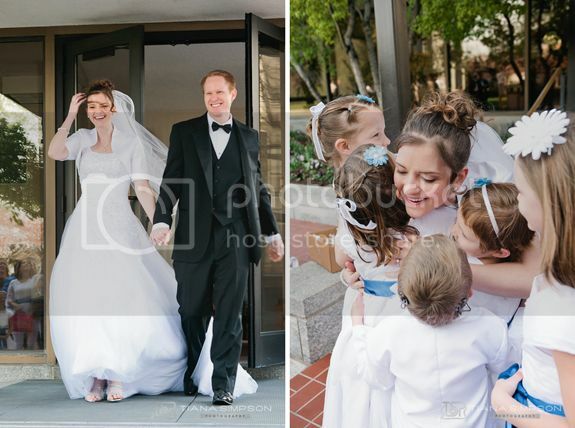 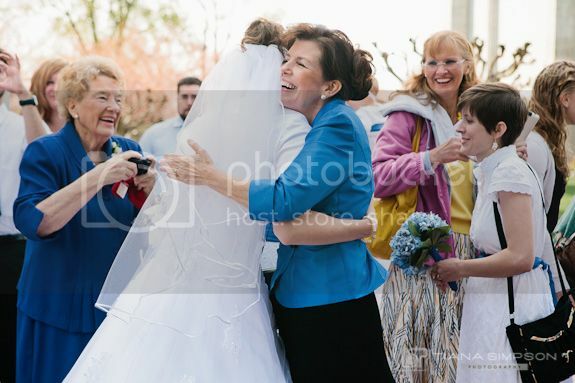 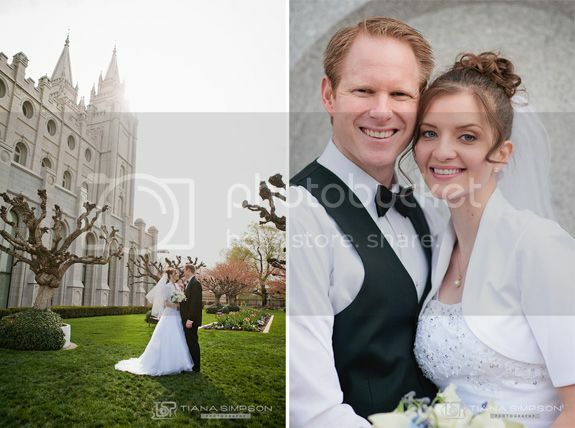 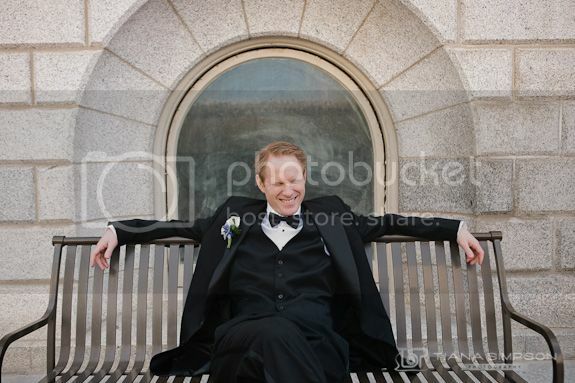 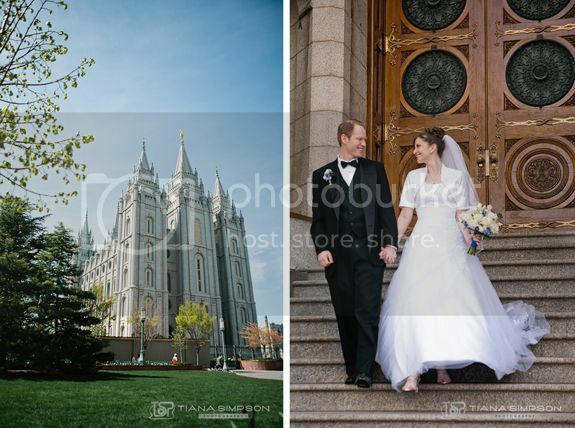 Such a beautiful wedding at the Salt Lake City Utah LDS Temple. 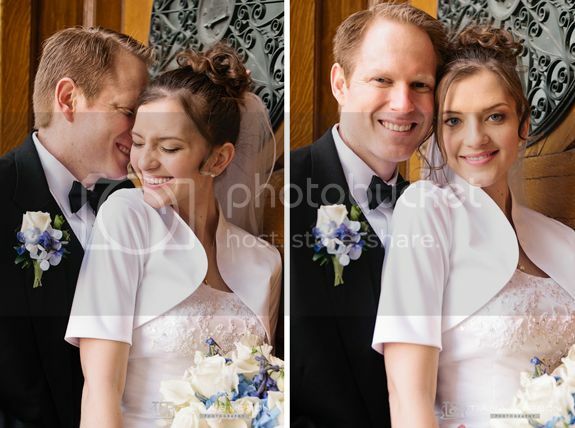 Such a perfect and happy couple! 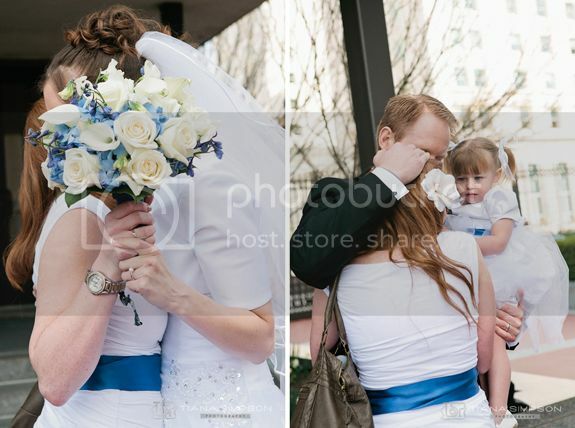 So many pictures to share, I had a hard time narrowing it down.